THE First Division of the Commission on Elections (Comelec) has allegedly granted the petition to disqualify Councilor Alvin Arcilla from seeking another term as a member of the Cebu City Council in the midterm elections in May as he has already served three terms in office. Atty. Marchel Sarno, election officer in Cebu City, and Arcilla’s camp have yet to receive a copy of the resolution. Arcilla, in an interview over radio dyHP, said he will let his lawyers answer the matter. In the resolution, Comelec did not agree with Arcilla’s argument that his term was effectively interrupted when he served his suspension imposed by the Office of the President in 2016. Last Oct. 22, a certain Allen Canoy filed a petition to cancel the certificates of candidacy of Arcilla and Councilor Sisinio Andales, who both belong to the Bando Osmeña Pundok Kauswagan. 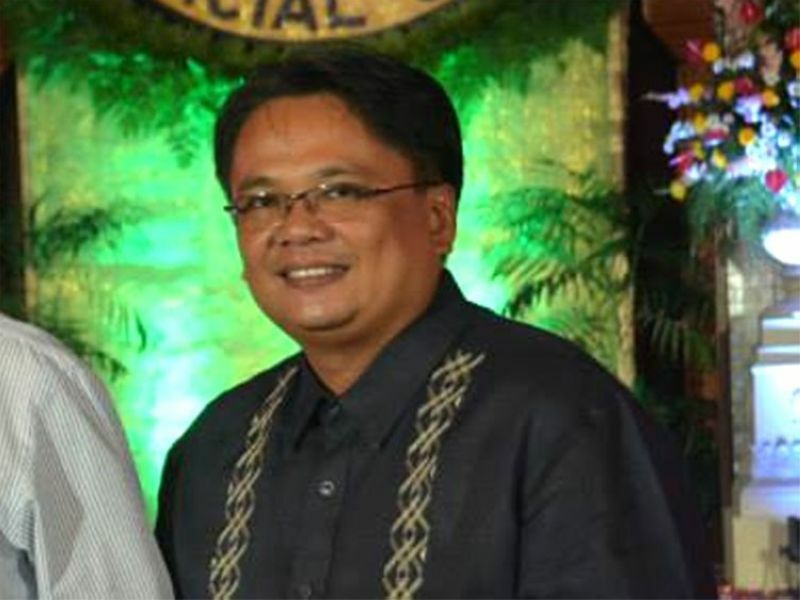 Arcilla and Andales were among the 12 councilors, along with then mayor Michael Rama and Vice Mayor Edgardo Labella, who were suspended for six months in 2016 for granting P20,000 in calamity assistance to all officials and employees of City Hall in 2013 in the wake of the earthquake and super typhoon Yolanda. According to the Comelec resolution, the interruption of a term exempting an elective official from the three-term limit rule is one that involves no less than the involuntary loss of title to the office, as cited in the Supreme Court decided case of Lonzanida. 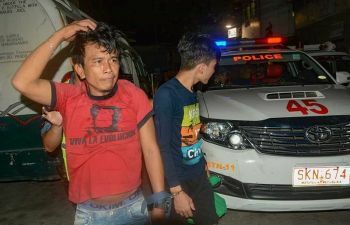 “In this case, it is undisputed that respondent was a duly elected member of the Sangguniang Panlungsod in the First District of Cebu City in three successive elections, namely, 2010, 2013 and 2016 NLE. Thus, the first requisite provided by the SC in the aforesaid case of Lonzanida is present,” read the resolution.